Icelandic electronic dreamers and Ja Ja Ja London alumni Vök return with their first new material since 2017’s acclaimed debut album Figure, which sees them continuing to develop their reputation as pioneers of the genre. Having started as a duo consisting of Margrét Rán and Andri Már in 2013, the Reykjavík-based band first gained notoriety when they won Iceland’s prestigious Músíktilraunir (‘Music Experiments’) competition, joining a distinguished set of previous winners including Ja Ja Ja favourites Mammút, Of Monsters and Men, and Samaris. A few line-up changes later, which saw the duo become a trio and then a quartet, they are now a trio again, having added Einar Hrafn to the group. 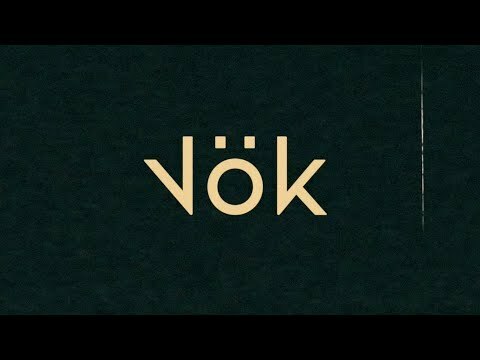 Following on from a headline European tour earlier this year, the band gave polished performances at international festivals such as Sónar in Reykjavík, and now Vök are in the process of writing and recording their highly anticipated second studio album, due out in 2019. 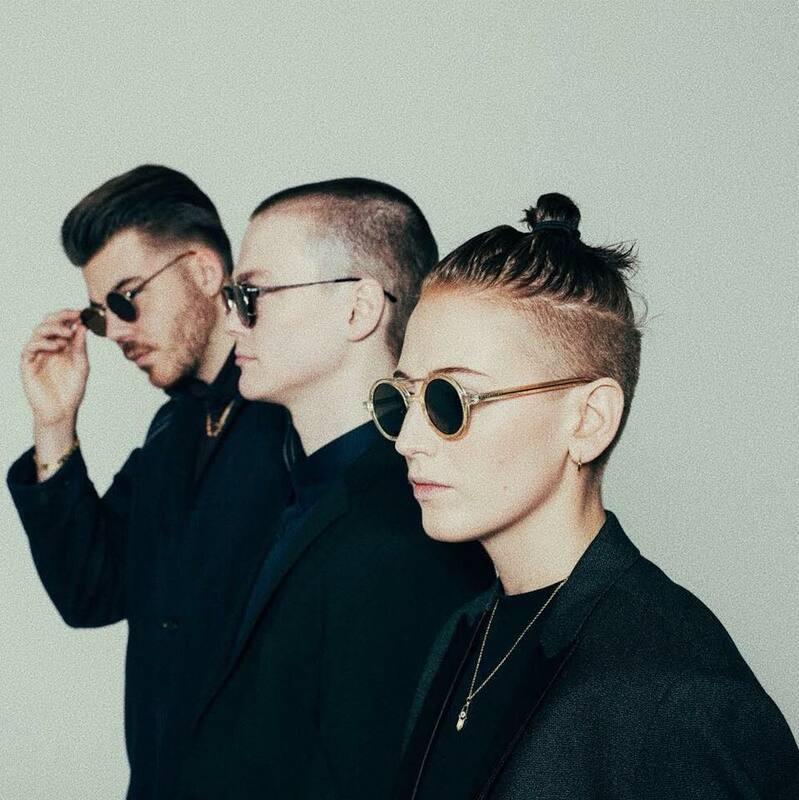 This latest single ‘Autopilot’, produced by James Earp (Nina Nesbitt, Shells), is a teaser to this album and sees the band expanding on their nocturnal electronica sound even further. At the forefront of this single are Margrét Rán’s distinctive but familiar breathy vocals, as she tells a story of a relationship heading in different directions. “It’s a really personal lyric but in the same way it’s quite a positive song”, explains Rán. It’s certainly an accessible single and will no doubt see the band pick up some new followers.